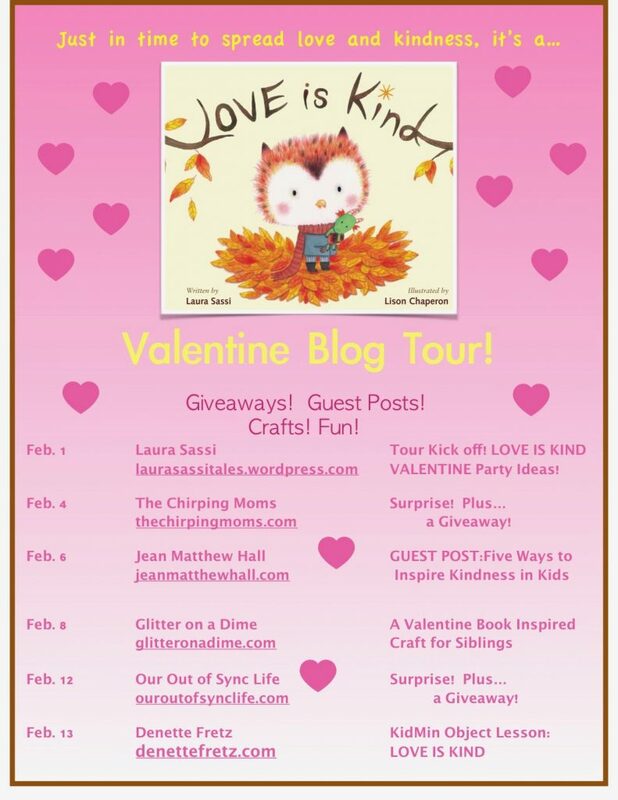 I’m so excited to have the blog be part of the Love is Kind book tour! 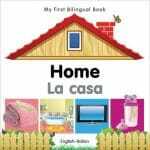 This is a special book in our house and one I am always recommending to other parents. 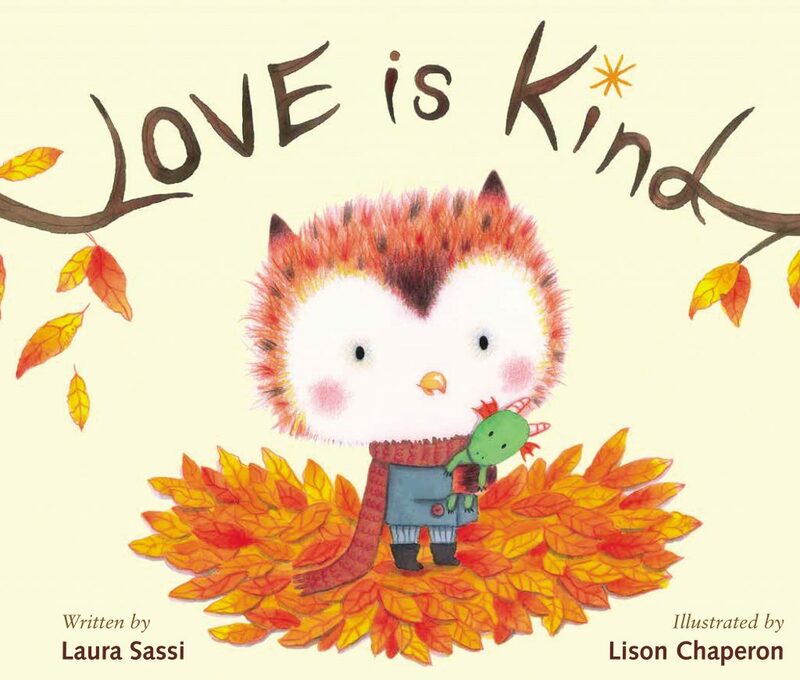 The author of Love is Kind, Laura Sassi, lives in our town. My girls think it’s so cool that we have an author in town and they always make sure we have the book displayed. It’s a beautiful book and the story is such a great way to explain the importance of kindness and how it’s essential to community. The story follows around Little Owl as he is determined to buy a special gift for his Grammy. What unfolds is a lesson in love and kindness. 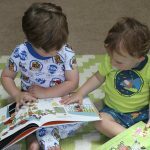 The book is great for all ages and is one I read with my littlest (3) up to my big kids (3rd grade). Laura visits the local schools and does an amazing presentation on kindness that goes along with her book. 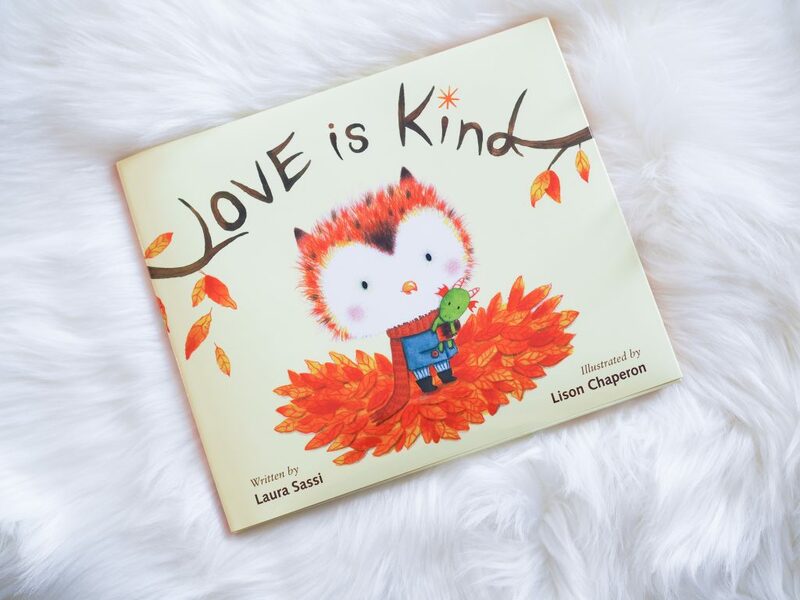 We are so honored to have this children’s author in town to share her books and her lessons on love and being kind. Laura originally wrote the book as a Valentine story so it’s fitting to have her Love is Kind tour lead up to Valentine’s Day. To check out some of the other stops on her tour, see the image below. 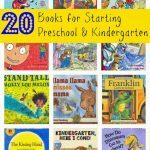 If you enjoy this book, here are some great resources for kids to go along with it! 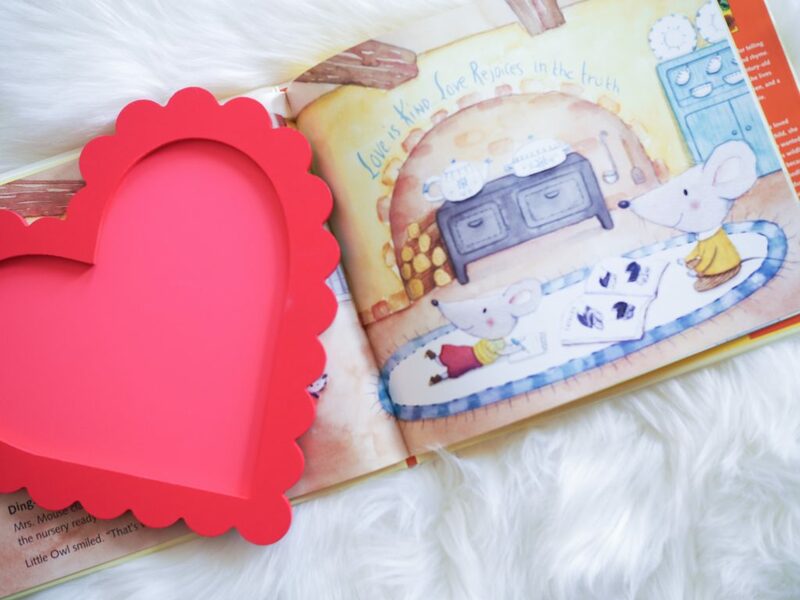 The book + these activities would be for preschool and elementary school classes this February! 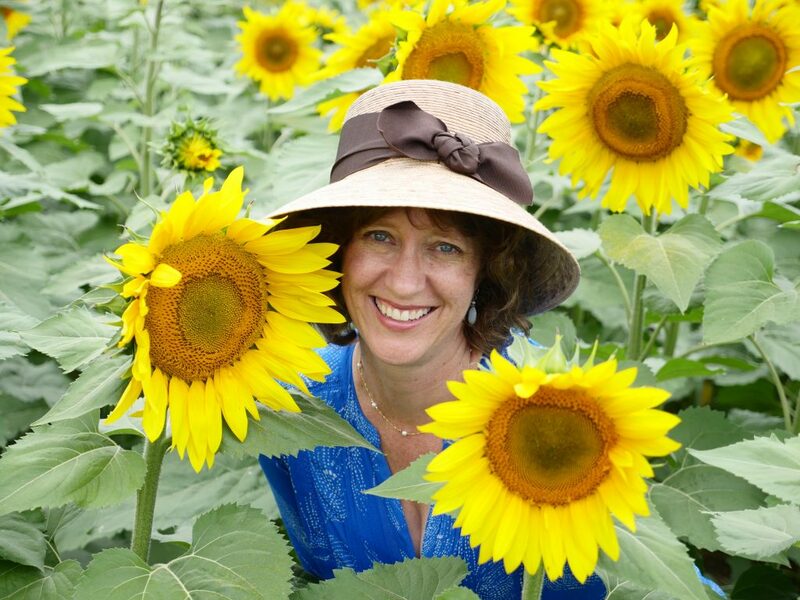 About the author: Laura Sassi has a passion for telling stories in prose and rhyme. 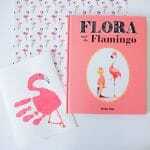 A graduate of Princeton University and UCLA, she had a successful teaching career before becoming a children’s author. 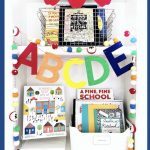 She is the author of four picture books including the best-selling GOODNIGHT, ARK (Zonderkidz, 2014) which was a Christian Book Award Finalist, GOODNIGHT, MANGER (Zonderkidz, 2015), DIVA DELORES AND THE OPERA HOUSE MOUSE (Sterling, 2018) which is one of the 2018 Best in Rhyme Award Top 10, and LOVE IS KIND (Zonderkidz, 2018). She lives in New Jersey with her husband, two children, and a black Cockapoo named Sophie.